If you are on one of the many social media sites that we have today, you might have come across your fair share of quotes. It seems as though they’re one of those things that people like to share. There is good reason for that too. They can be short, insightful, and inspiring. They can also help us to understand something a little better. For these reasons I wanted to share with you some original quotes on marketing. Our mission at clientflare is “to make it easier to learn and do marketing”. For many business owners there is still a lot of confusion around marketing. We want to do our part in helping to clear things up. 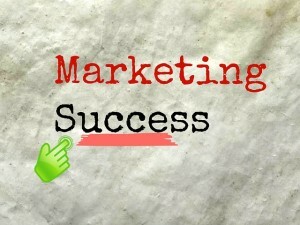 After all, since marketing is the connection between product and customer, getting it right can be the key to a more successful business. With that being said let’s get to the quotes. 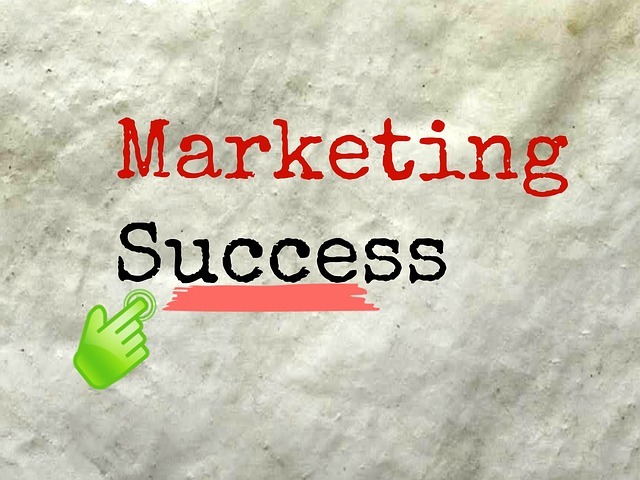 Marketing is the introduction, and continued reintroduction of a business to its customers. The job of a marketer is to get businesses and people to like each other. Marketing is like a box of pizza, and each individual slice represents one of its many different strategies. Simply take one or as many slices as you need to satisfy your customer needs. Marketing is the link between product and customer. Marketing is the customer’s ownership stake in the business. Marketing isn’t just advertising. It’s also how you deliver on your promise to the customer once you’ve got their attention, and apologizing to them when you can’t deliver for them. Marketing is the unofficial ‘everything customer’ department. Marketing is the witness in the activity of business. It details the who, what, why, how, and all the other things that occur between a business and its customers. If it’s customer related, then it’s probably marketing. As a marketer you must keep the best interests of the customer in mind. After all, it’s you who has to keep reaching out to the customer for more business. Your marketing is what continues to sell the customer even when you are closed for business. No matter what you do to connect with customers, always remember your marketing should reinforce what your product is and what it does for the customer. Marketing is not selling. It’s what happens before, during, and after a sale. Marketing is every customer touch point within the operation of a business. So what do you think of these quotes? Have they helped you understand marketing a little better? Tell us in the comments below.